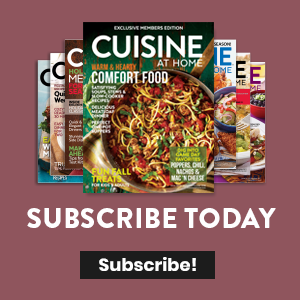 Learn how to make frosting designs on cupcakes with this short video from the test kitchen of Cuisine at Home magazine. 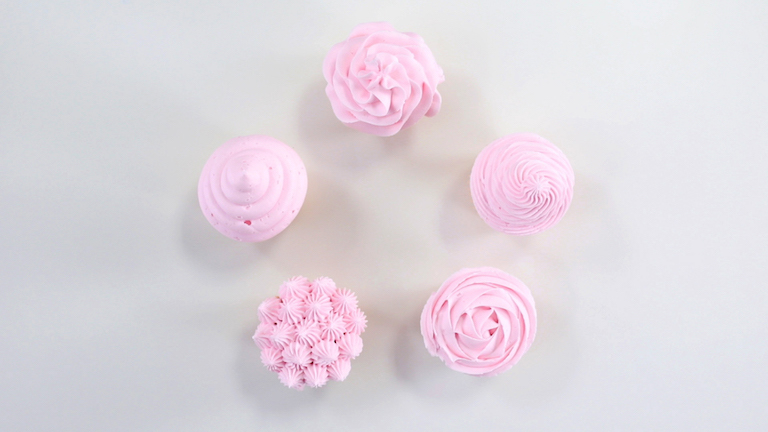 We’ll show you different piping tips and techniques to help you decorate your desserts with beautiful frosting flowers! Try out your decorating skills with our Red Velvet Cupcakes recipe, complete with Classic White Icing!